FRESH 12oz glass bottles Dry Juniper Berry soda with CANE SUGAR!!! 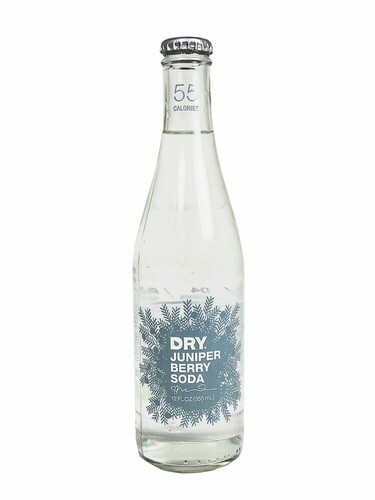 It delights the senses with the distinct clarity and herbal spirit of the Juniper Berry with only 55 calories. Great combination with Italian food and Venison as well as a great mixer. Several other flavors too.